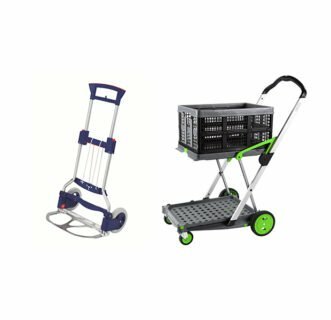 Includes: Clax Cart and one genuine Clax Crate. 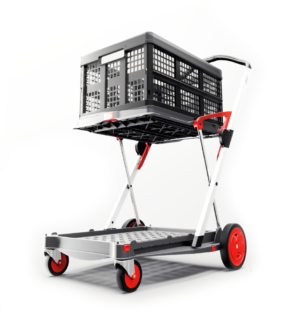 The clever Clax Cart design is the only 2 tier complete folding trolley that folds flat for ease of storage. 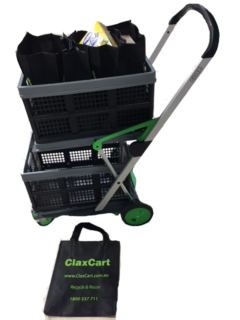 The Clax Cart has an ergonomic handle with a simple push button that provides the effortless folding function. 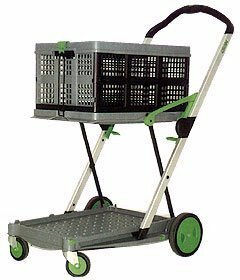 It also has a number of great design features including a wheel brake mechanism, one collapsible crate and a lift up tray. 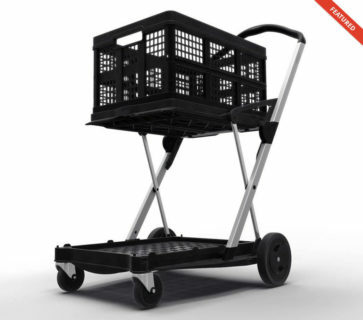 The clever Clax Cart design is the only 2 tier complete folding trolley that folds flat for ease of storage. BAN THE PLASTIC BAG – USE CLAX!! 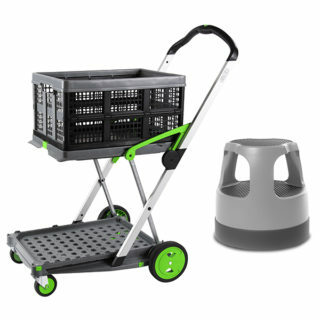 The Clax Cart has ergonomic handle with a simple push button that provides the effortless folding function. insulation characteristics it is ideal for frozen food and grocery logistics. Clax Designer Series presents a limited edition all Black Clax for those with stylish tastes. 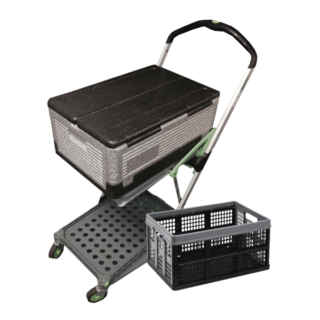 Genuine Clax with included collapsible crate, suits the Clax accessories. Clax Designer Series presents a limited edition Red Clax for those with stylish tastes. The hard lid fit on the Clax crates with ease. The hard lid helps protect you goods or keeps the privacy of your documents whilst in transport or storage. 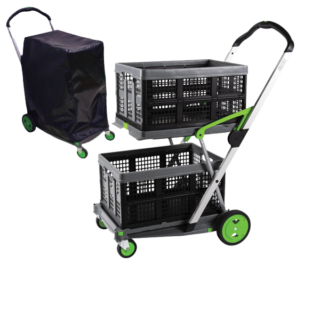 The clever Clax Cart design is the only 2 tier complete folding trolley that folds flat for ease of storage. 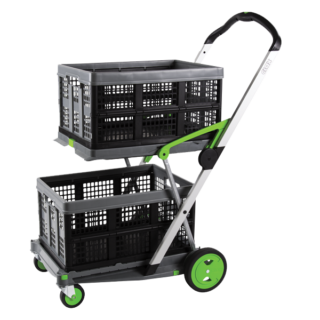 The Clax Cart has an ergonomic handle with a simple push button that provides the effortless folding function. It also has a number of great design features including a wheel brake mechanism, one collapsible crate and a lift up tray viagra generika online. Both of German design the Clax and the Ruxxac are the ideal Duet. 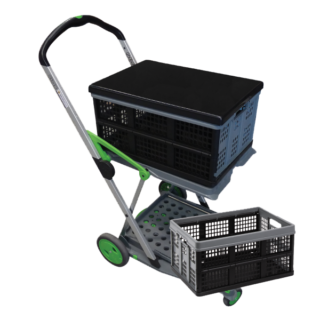 The Ruxxac Business is compact with a convenient 125kg capacity. Great size of 1030mm H with a nose plate of 490 x 250mm.